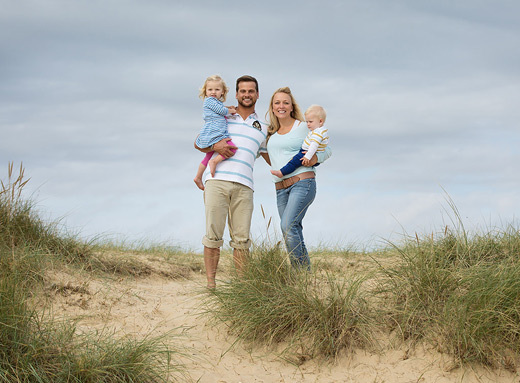 Make memories with your favourite people with a fun and natural Family Photoshoot, at the location of your choice. Children are special at all ages and it's our job to capture them having fun and enjoying the outdoors. Pets are a part of the family too so why leave them at home! Bring your Pet to join in on the family shoot or book them a session of their very own. I’m Alison McKenny, a Professional Photographer since 2011 and trained specialist in Women’s Beauty Shoots, Fine Art and Lifestyle Portrait Photography for people and pets. I am based in Stoke By Clare, Suffolk and based on our Family Farm so we have lots of beautiful, outdoor locations available. However some of my clients prefer to choose locations that are special to them so I am available for shoots in Suffolk, Essex, Cambridgeshire and Norfolk. As I have my own dedicated home studio, indoor sessions are possible if that is your preference. Please click here if a Studio Session is more your cup of tea! 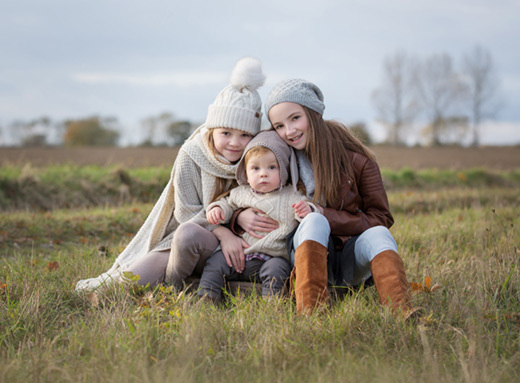 There are many options available when booking Alison McKenny Photography for your outdoor Portrait session, and the choice is yours depending on your personal preferences. To start, I would recommend viewing the galleries above to get a feel for the different options on offer, and then contact me to have a chat about what you would like to get from your session. The outdoor choices include: a relaxed Family Lifestyle shoot, Natural or Fine Art Portraiture of your Tots to Teens, or Portraits with Pets. Family Lifestyle Shoots are how I started in Photography and probably what I am best known for. They are happy, smiley, colourful images that are full of fun and action. I will put you in a nice spot with lovely light, give you something to do so you aren’t necessarily thinking about the camera and then photograph you all interact with each other. These shoots suit those who just want to have some fun with their family and have a preference for less posed, natural-looking photographs. Usually, we do these shoots outdoors at a location that is personal to each family, be it at the beach, in the park or if you would prefer some privacy, on our very own family farm. There is also the option for photographing your family at home, doing everyday activities together and capturing that special time in your life together. The choice is yours! Fine Art Portraiture is my most recently developed style and you will see it scattered amongst most of my galleries. Having trained with world-renowned photographers Sue Bryce and Elena Shumilova, I have been inspired to capture children in a more creative, yet timeless way. These images are not the usual smiley portraits of your children that you see in lifestyle or standard studio sessions but are beautifully lit with a soft light achieved by shooting either earlier in the morning or later in the day when the sun is dropping or even better during golden hour just before sunset. These images have soft tones and emotive expressions that make you wonder what your child is thinking about at that moment. I love doing these shoots as they allow me to be creative and it takes the pressure off the child to ‘smile for the camera’ all the time. These sessions are usually focused around the children but I’m also happy to include parents too. We can also take some images in the studio to get that classic portrait and if you would like hair to be styled by our professional hair and make up stylist for the session, this can be added on to your session fee (prices vary depending on numbers). See the slideshow below for some of my favourite Fine Art images from 2016. Portraits with Pets are a new genre for Alison McKenny Photography but are a result of so many of my clients asking if they can bring their family pets along to the shoot as they are very much a part of the family. I love animals especially dogs,cats and horses, and actually did a degree in Equine Studies when I was younger so am very confident in working with and photographing horses. 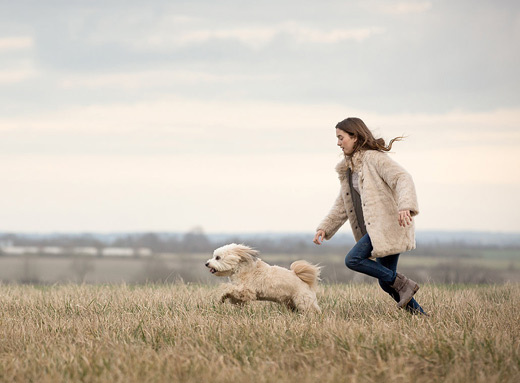 Pets can join in on a Family Lifestyle session if you like that more natural, unposed look and we can even try for some action shots of your pet chasing a ball or doing tricks if they enjoy that. We can take some individual photos of your pet as well as with family members, as they often have a special bond with certain members of the family. Or we can photograph you with your pets in more of a Fine Art style, which is a more classic, styled type of image, and there are some examples of these in the gallery. These are the images that have a very neutral tone to them rather than bright and colourful like you see in the more lifestyle images, and I usually try to capture some calm interaction between pet and owner. If you would like to discuss this more, feel free to contact me. Whichever option you go for, we can talk through your hopes and aspirations for the shoot beforehand so I know exactly the sort of images you desire, and we can go from there. I look forward to hearing from you and creating some beautiful images for you to treasure always! Got a date? See if I'm free.